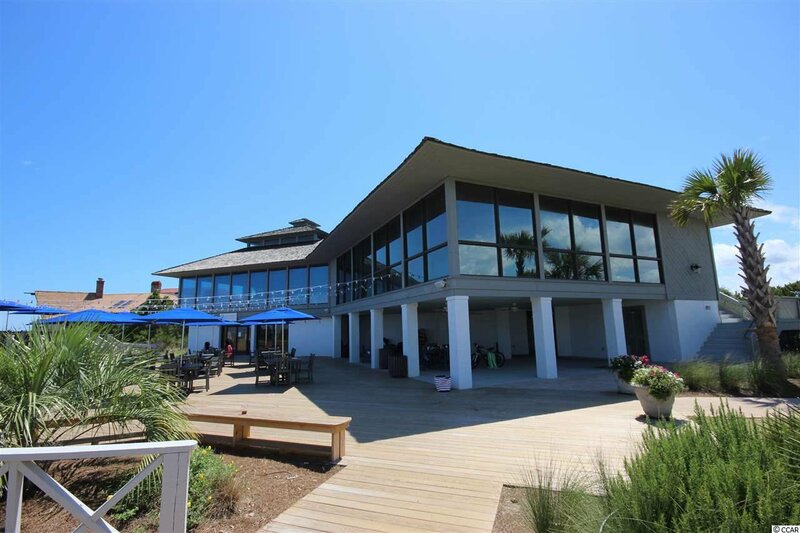 This beautiful to be built custom home modified from the William E Poole Designer Collection will be located in the prestigious oceanfront gated community of DeBordieu Colony and is offered at a pre-construction value. 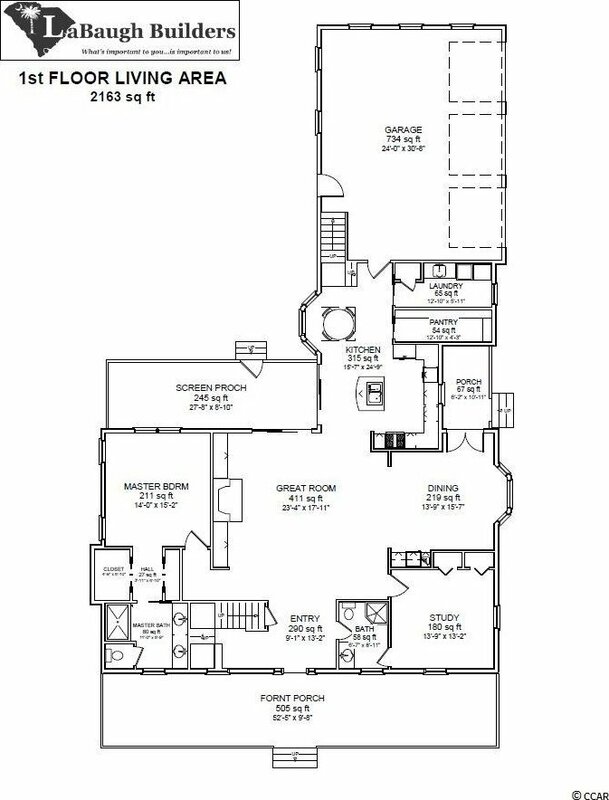 Future owners are able to make personal selections on flooring, cabinetry, appliances, colors and other customized decisions. 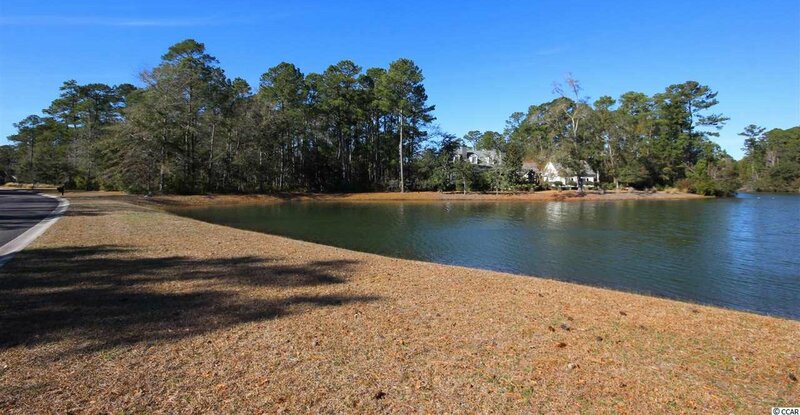 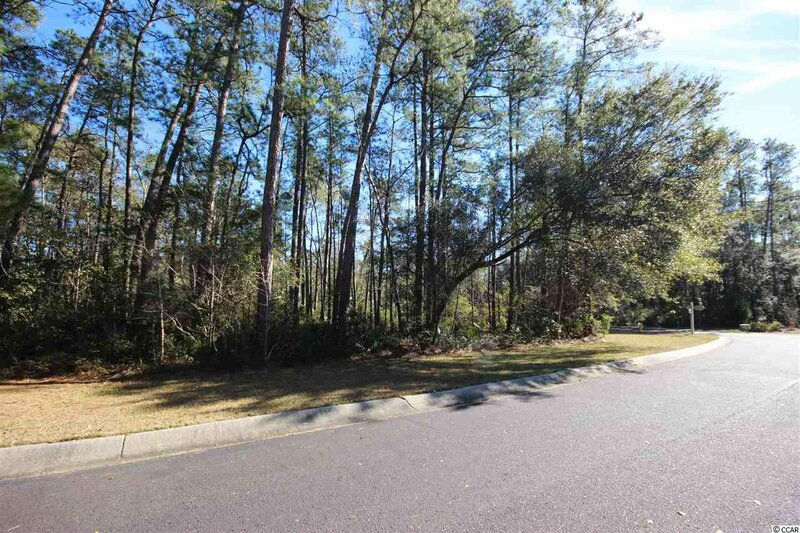 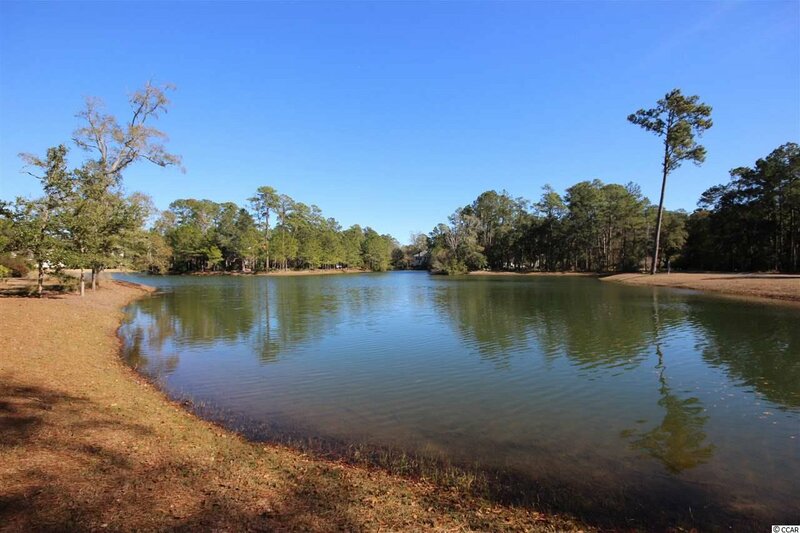 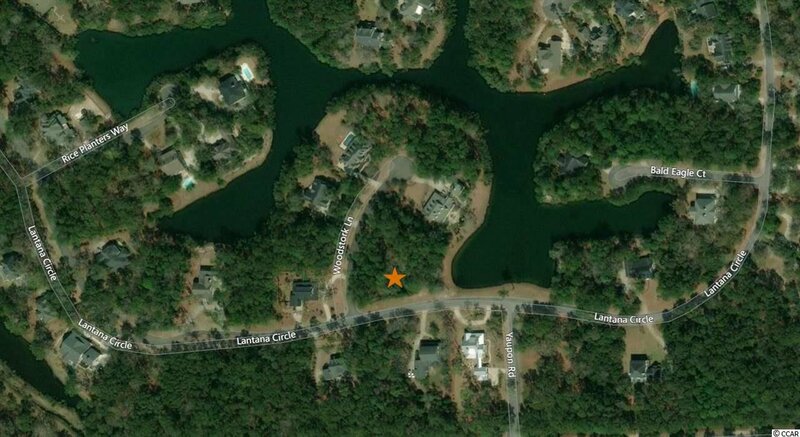 This beautiful lake lot property is to be located on a quiet cul-de-sac. 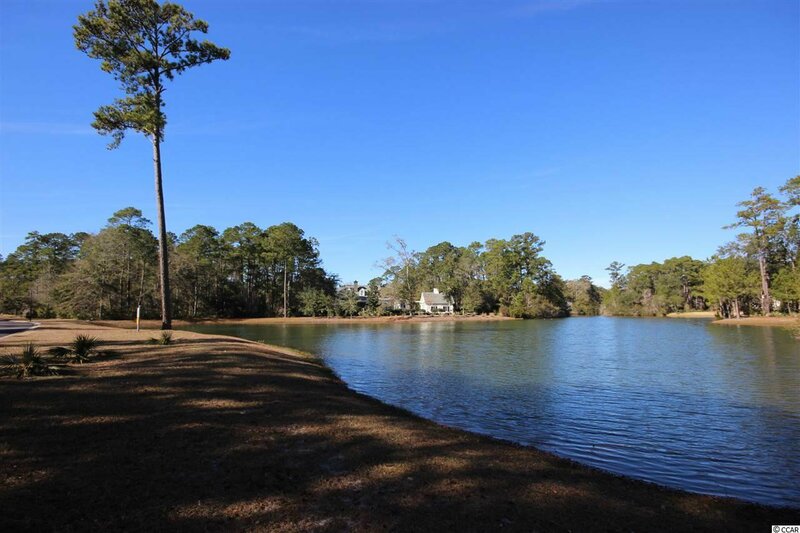 The open floor plan offers a tranquil long view of the lake from the main living areas and screened porch with a more private view from the master bedroom suite. 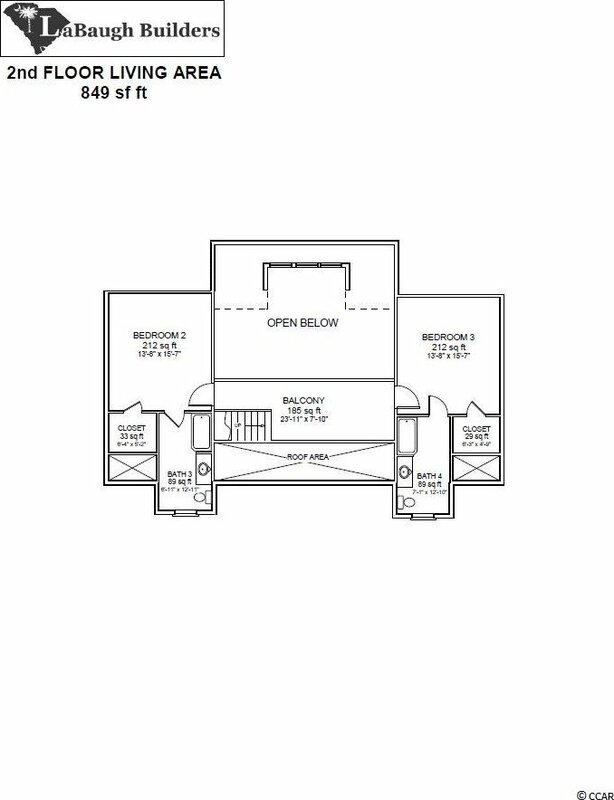 The design allows for an optional Bonus Room above the Three Car Garage. 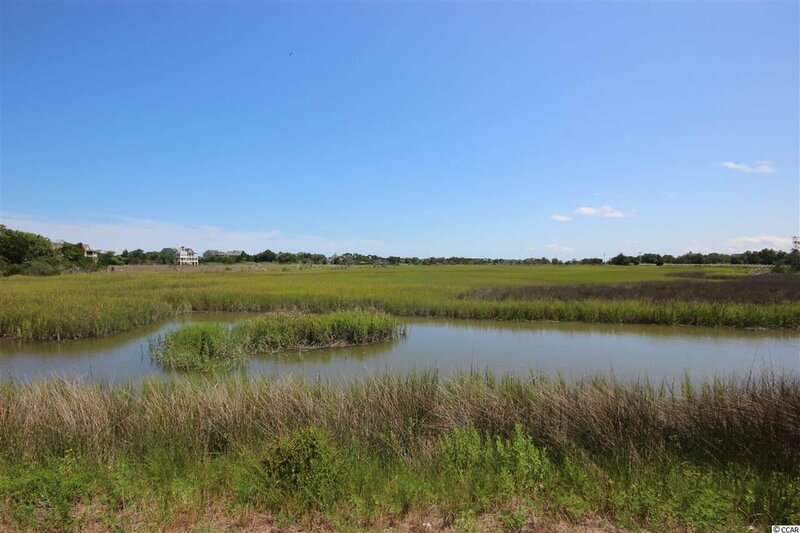 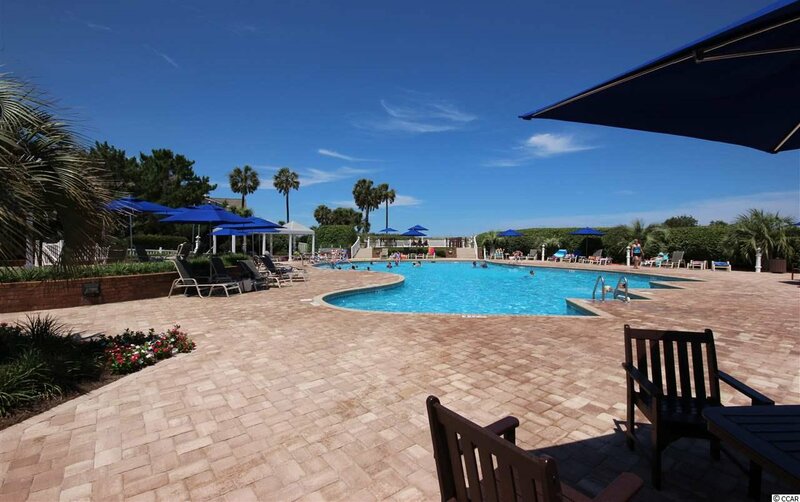 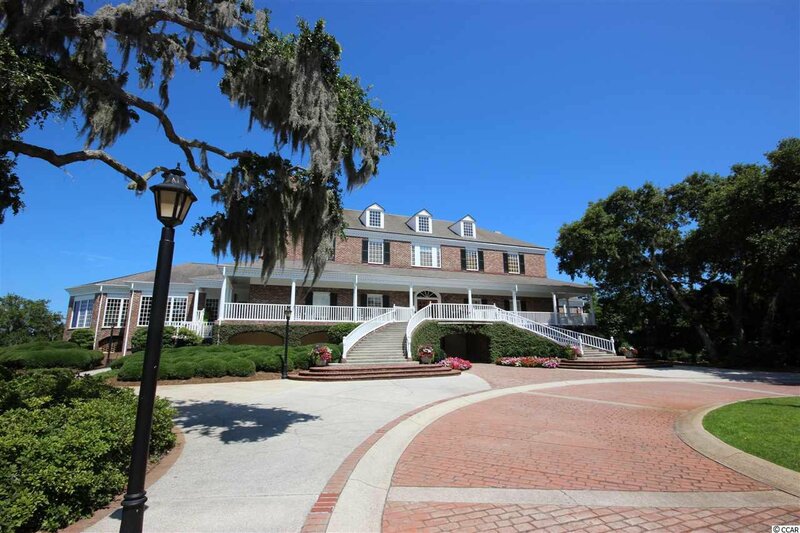 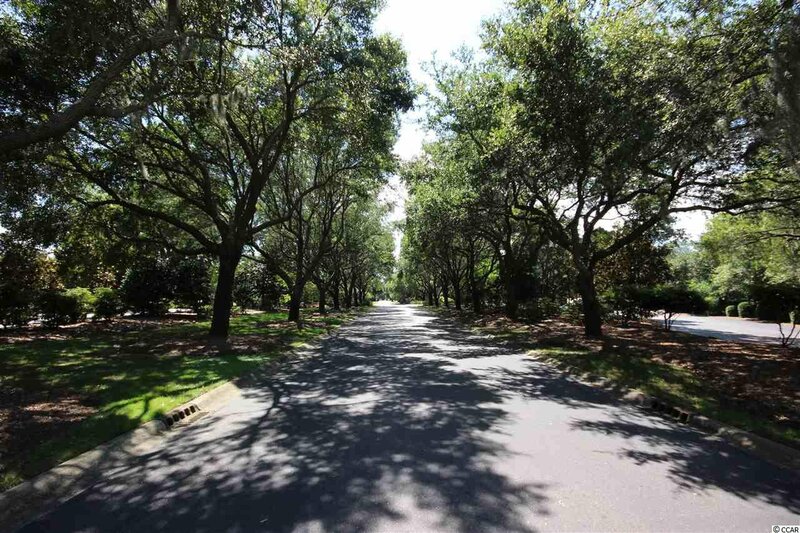 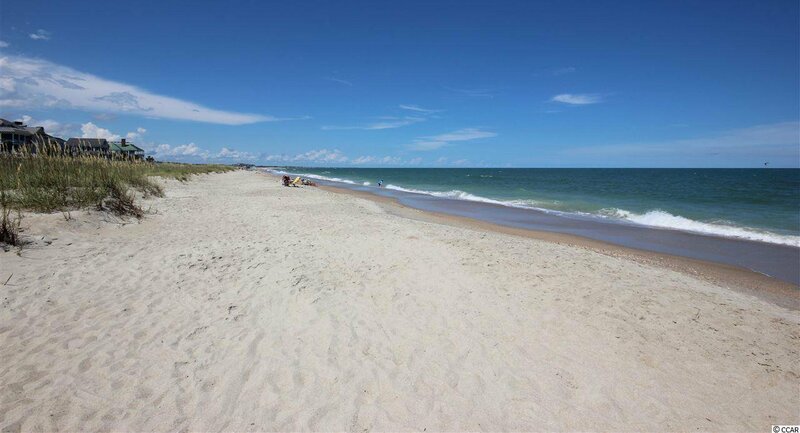 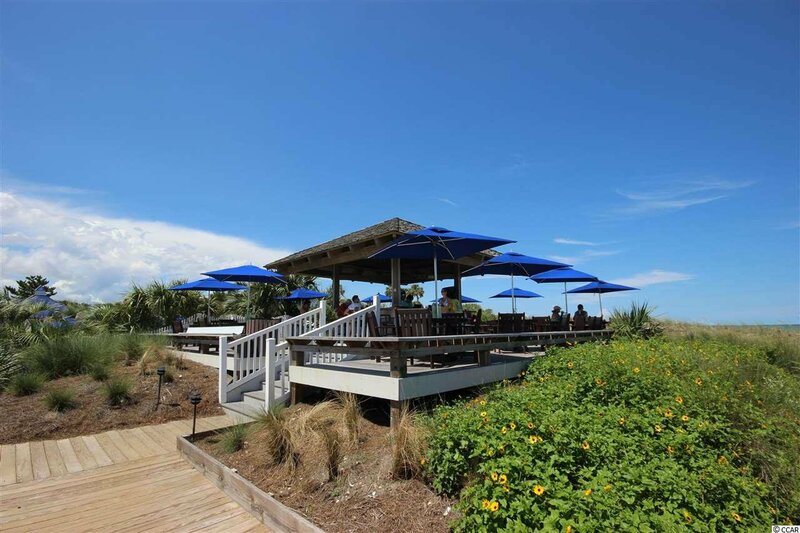 DeBordieu Community offers more than 6 miles of pristine, private beachfront, private golf course, tennis courts, beach club dining, and access to the North Inlet and ocean. 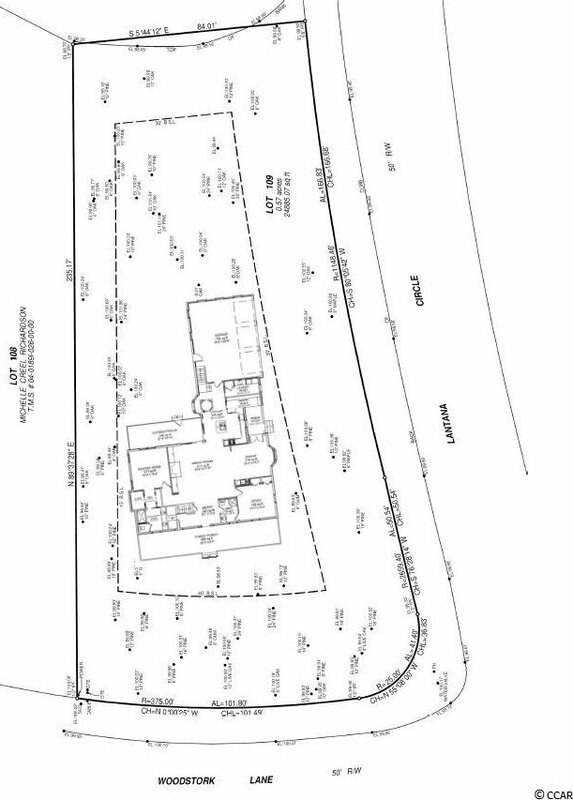 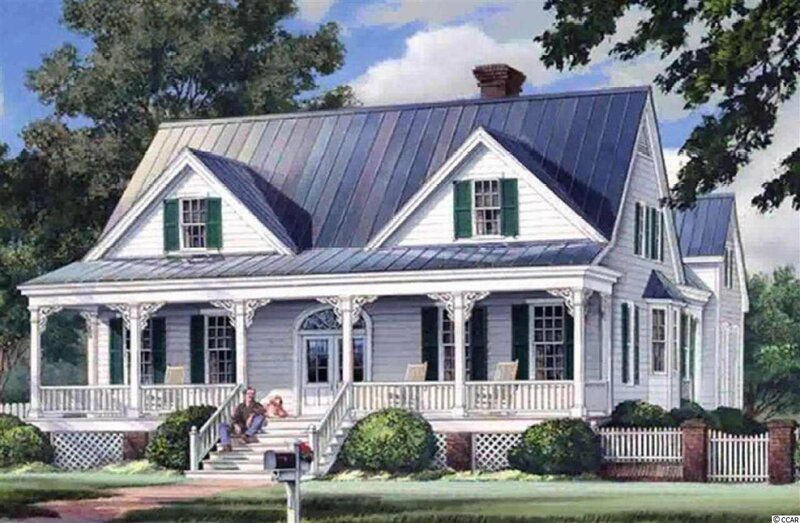 The construction of this home is subject to final DCCA-ARB approval.